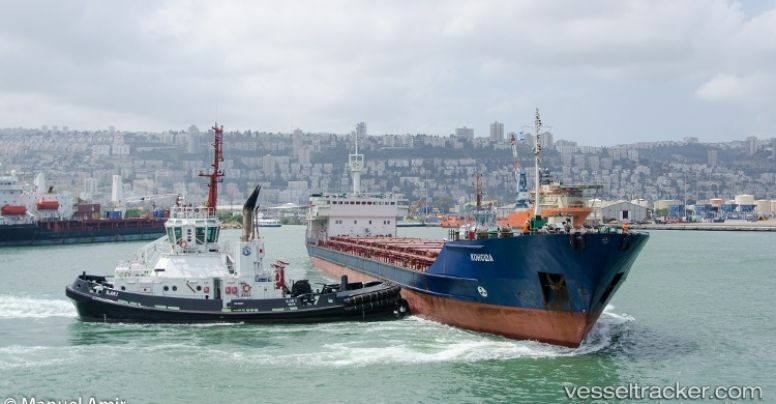 The main purpose of website and the strategy to promote success and developing of the maritime field in Azerbaijan to whole world in English languages. 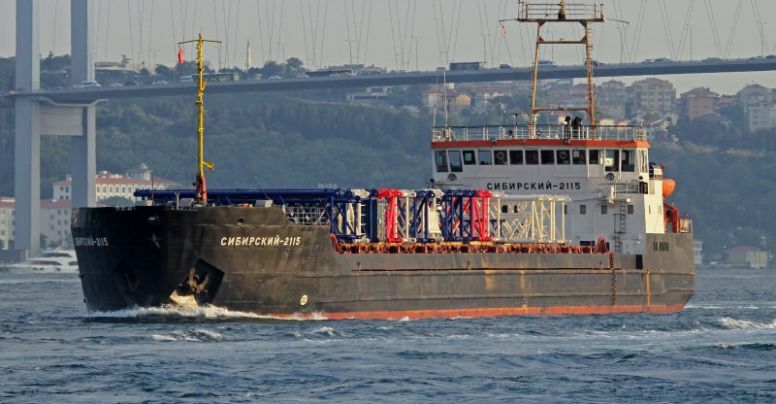 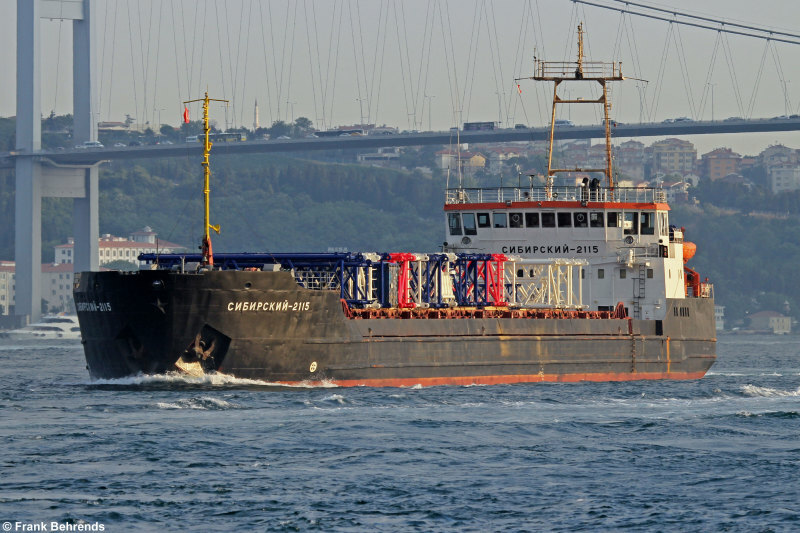 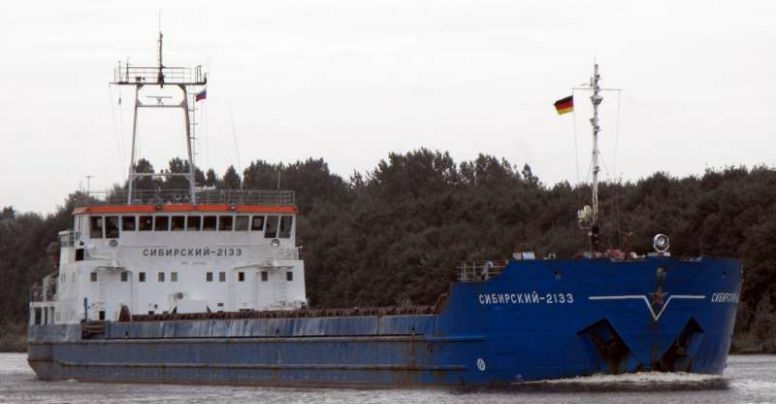 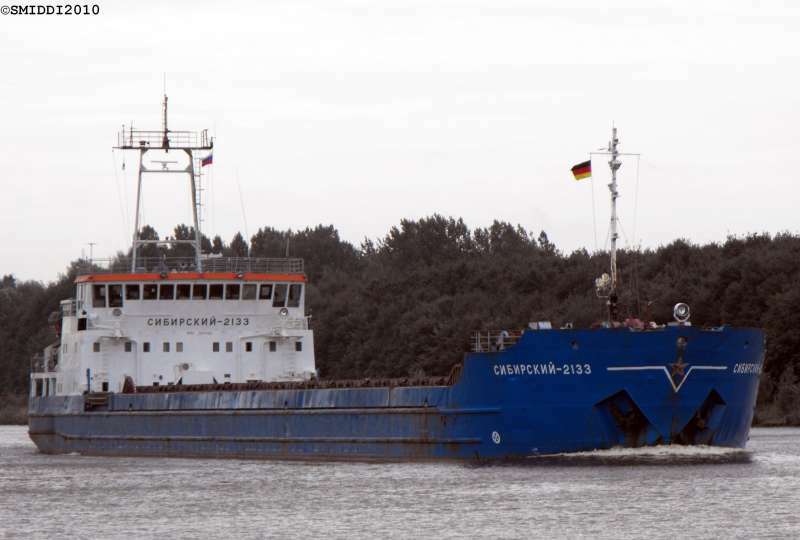 “AZ-Mariner ” Ships & Customs agency, marine supplies services LLC Company in Caspian sea to your company. 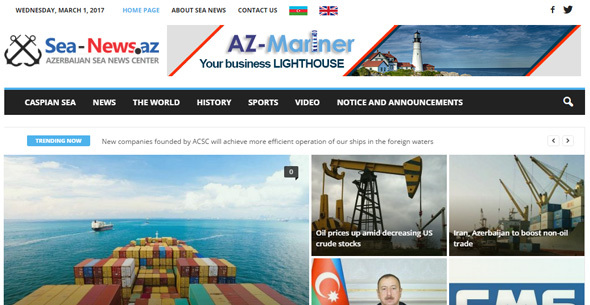 “AZ-Mariner” LLC was founded in 18.05.2016 and It was registered with the Ministry of Justice (1403425761). 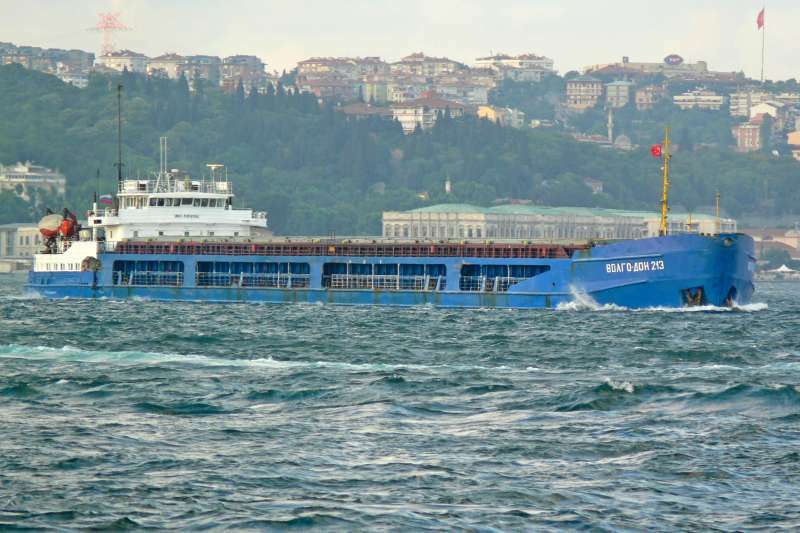 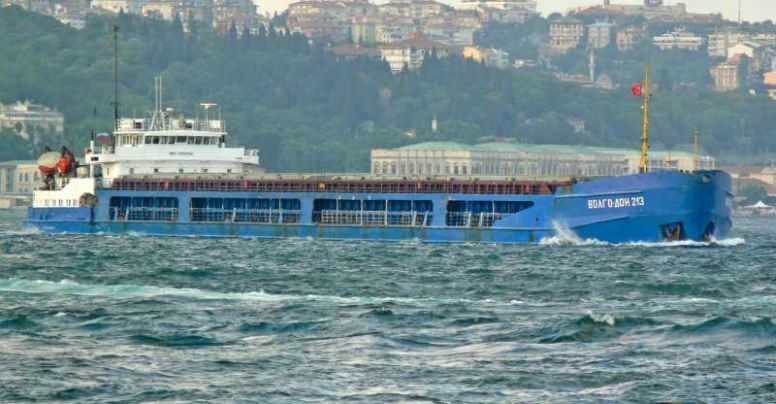 The principal activity of the company maritime transport provision of services in the field of ship agency.